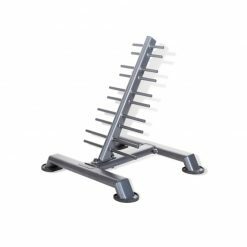 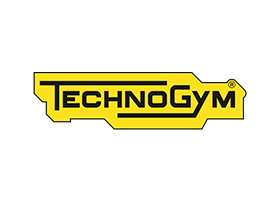 A dumbbell rack should be sturdy and hardwearing, and the Technogym Pure Strength Dumbbell Rack is certainly both of these. 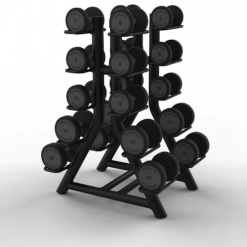 Ideal for both home and commercial gym environments, you wont be disappointed with this compact dumbbell storage rack. 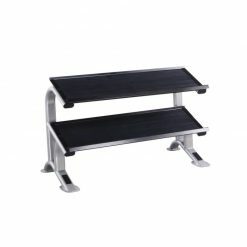 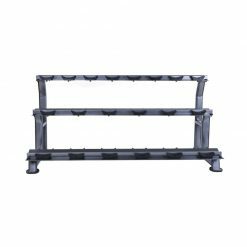 The Technogym Pure Strength Dumbbell rack compliments the rest of the Pure Strength line with rugged yet effortless style. 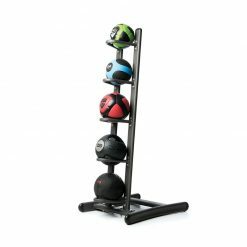 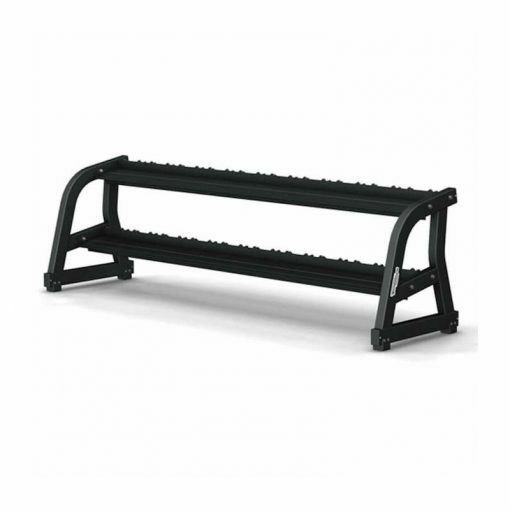 This two tier rack holds 10 pairs of Technogym Urethane Dumbbells, and is available in a choice of colours.